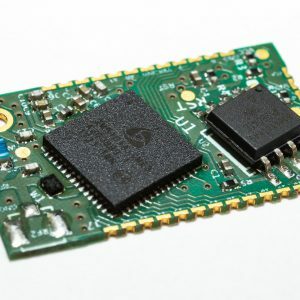 Z-Uno is the first and only easy to use developer board that allows you to create your own Z-Wave device without deep knowledge of the Z-Wave protocol or programming. 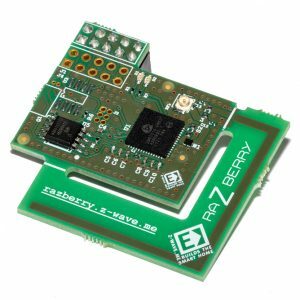 Z-Uno is the first and only easy to use developer board that allows you to create your own Z-Wave device without deep knowledge of the Z-Wave protocol or programming. 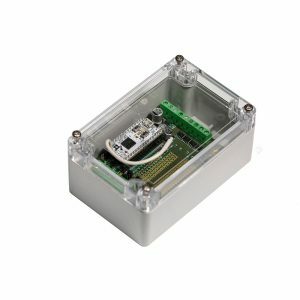 Z-Uno is a mix of Z-Wave home automation radio protocol power and Arduino simplicity. 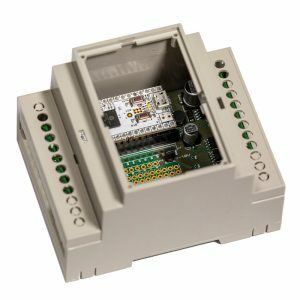 Being inspired by Arduino project Z-Uno inherits all concepts of easy-to-use hardware and software solutions, keeping maximum flexibility. Z-Uno is a fully DIY product. 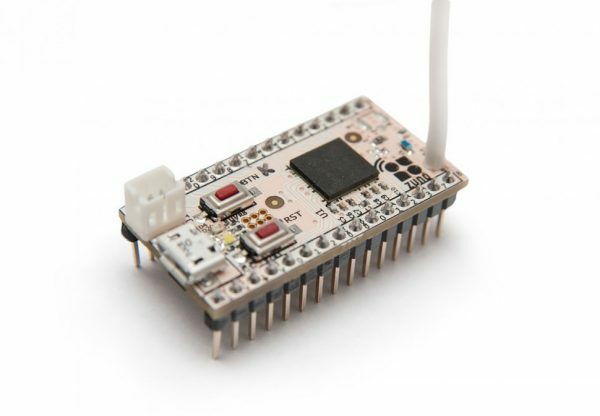 It is made for those who are limited by the existing choice of Z-Wave products and want to extend their smart homes with more sensors and actuators: connect LEDs, buttons, switches, motors or any low voltage sensor including most of Arduino compatible sensors. 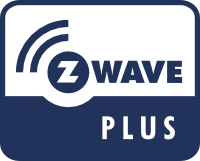 Being Z-Wave Plus certified device, Z-Uno is the perfect companion for you RaZberry gateway. Z-Uno is also compatible with other controllers too.